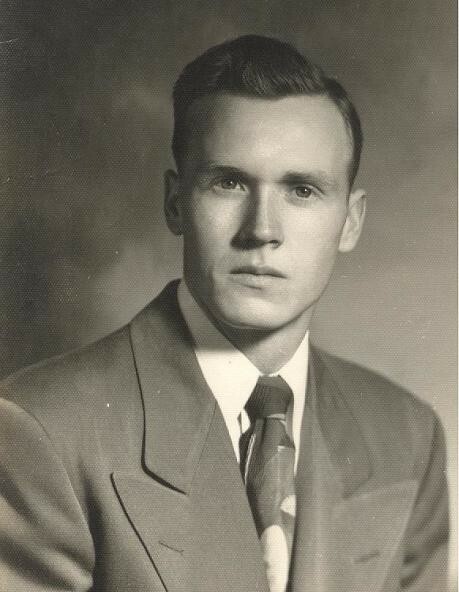 Elder Climont Oldham, age 88, of Gallatin formerly of Lafayette, passed away on Sunday night, August 19th, 2018, at Main Street Assisted Living in Hendersonville. Funeral Services for Elder Climont Oldham will be conducted, Wednesday, August 22nd at 1:00 p.m. from the Chapel of the Anderson & Son Funeral Home in Lafayette with Elder Ricky White officiating. Interment will follow in the Anderson & Son Memorial Park with Military honors. A Masonic service will be held on Tuesday evening at 6:00 p.m. by the Hillsdale Lodge #664. Visitation with the family will begin on Tuesday from 4:00 p.m. until 8:00 p.m. and on Wednesday from 10:00 a.m. until service time.